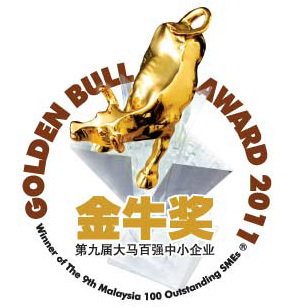 From 2008 to 2011 continuously, Dragon-i won Nanyang Siang Pau’s “Golden Bull Award” . The award showcases successful SMEs and encourages more SMEs to strive for excellence in today's ever-changing and increasingly competitive globalized marketplace. Dragon-i Restaurant Sdn Bhd's CEO, Henry Yip was awarded World Outstanding Young Chinese Entrepreneur 2009 by the World Federation of Chinese Entrepreneurs Organization. 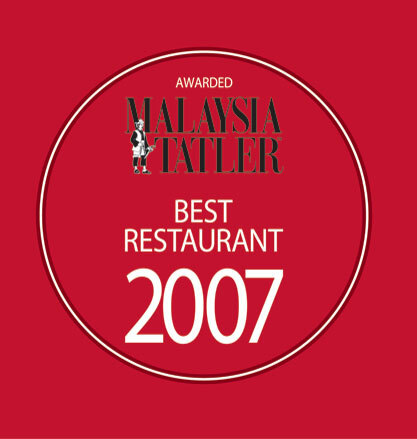 Dragon-i Pavilion was awarded Malaysia Tourism Awards 2008/2009 Most Innovative Chinese Restaurant – Premier Award. 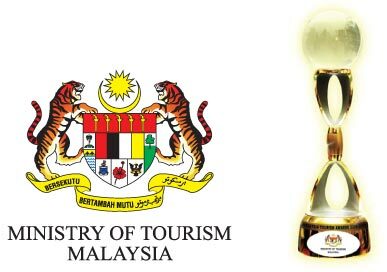 The Malaysia Tourism Awards, the ultimate symbol of recognition for awards recipients, is the highest accolade for individuals and organizations whose outstanding contributions play a significant role in the success of Malaysia's Tourism Industry. 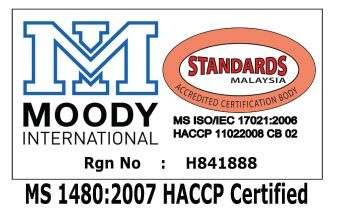 Dragon-i’s central kitchen at Damansara Kim is HACCP-certified by Moody International. We place great emphasis on the safety and hygiene level of food produced by all our outlets. HACCP or Hazard Analysis and Critical Control Points is a systematic preventive approach used to ensure that the food that we produce meet the highest safety standards in the industry. 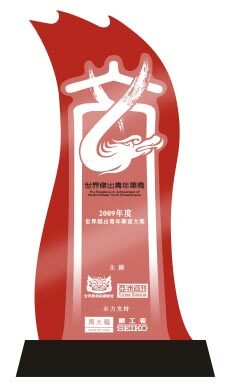 Dragon-i and Canton-i were awarded 2011/2012 The Miele Guide Asia’s Finest Restaurants 2011/2012. The Miele Guide was created in 2008 in order to better recognise and celebrate Asia’s best chefs and restaurants. The multiple rounds of judging also ensure that The Miele Guide accurately reflects the opinions of the dining public in Asia as well as the region’s most respected restaurant critics.